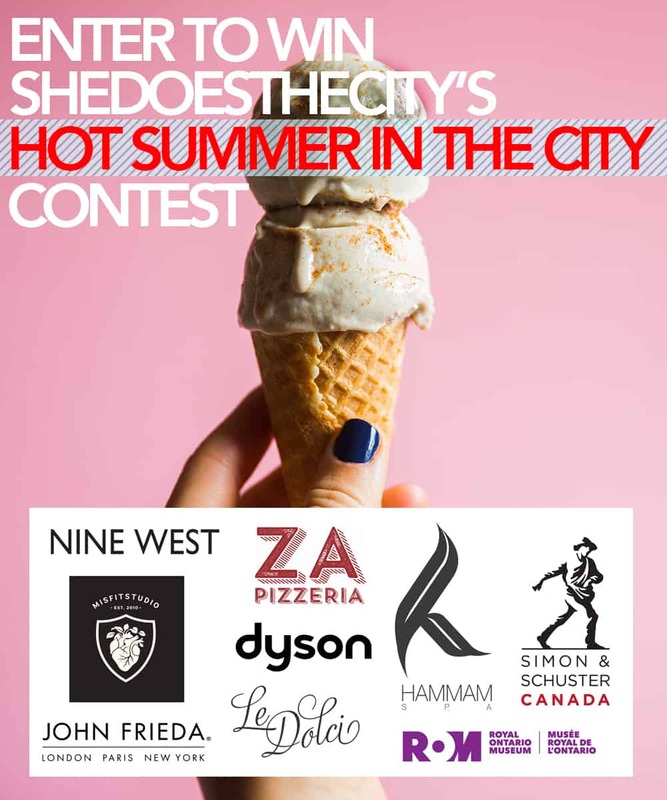 Enter To Win: Shedoesthecity’s Summer Essentials Contest! Together with our favourite brands and local businesses, we’ve created the most magical summer-themed prize pack valued at over $1,700! What if you won it ALL? 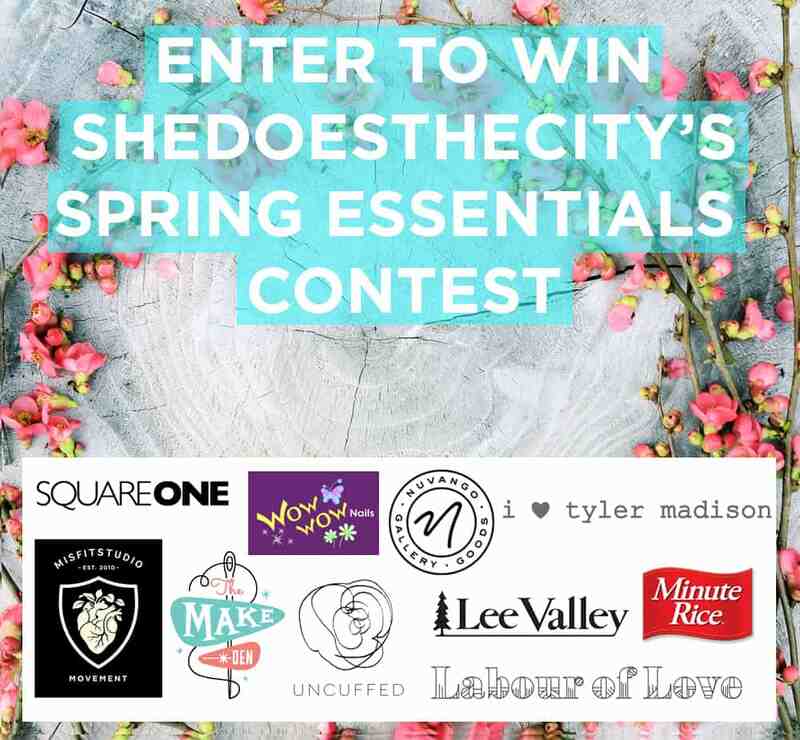 Shedoesthecity’s spring essentials contest is BACK! It’s time to shed some layers and empty out your closet space, because if you win, you’re going to need it, baby!